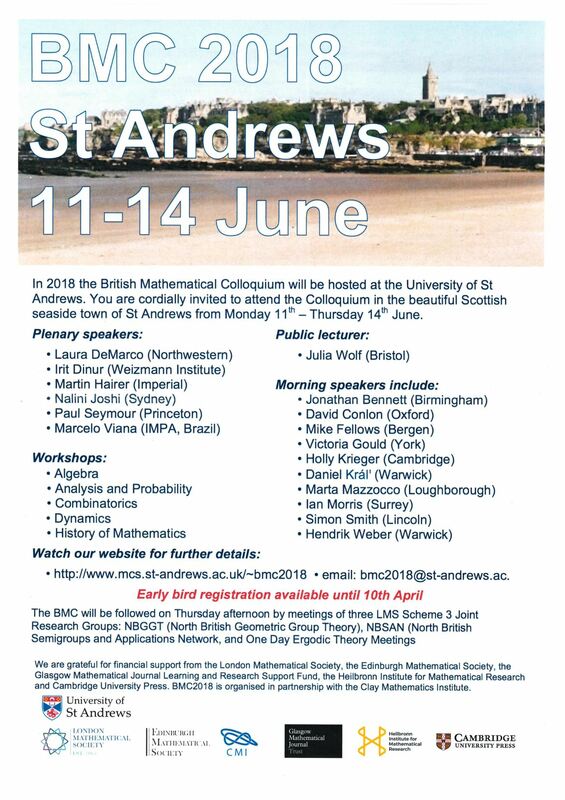 British Mathematical Colloquium-2018 will be held in St Andrews on 11–14 June. 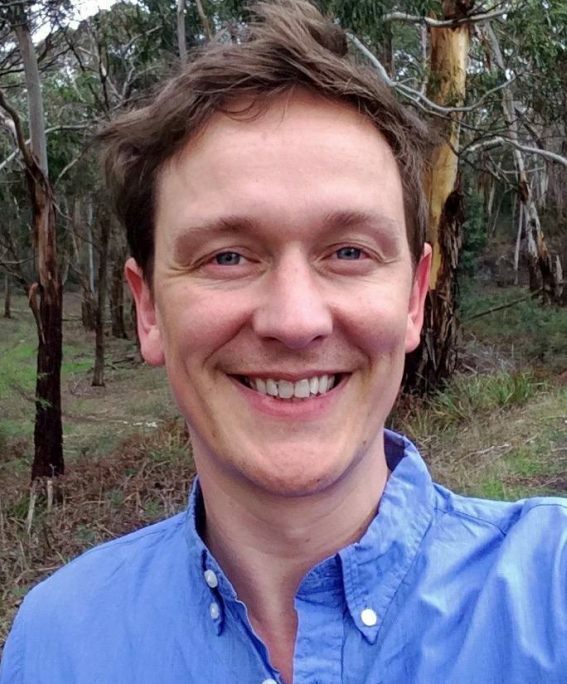 Congratulations to Dr Simon Smith who is an invited speaker at this largest annual pure mathematics conference! This entry was posted on March 29, 2018 by Evgeny Khukhro in Conferences, News and announcements, research, Talks and visits.